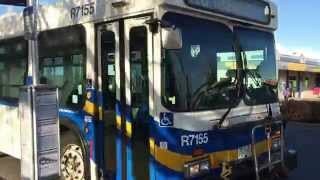 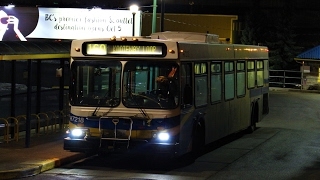 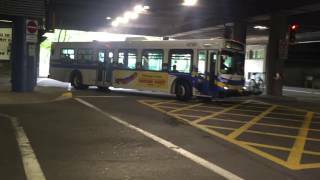 Here's a 1996 D40LF starting its Series 50 engine at Metrotown Station as it will run on line 110 Lougheed Station. 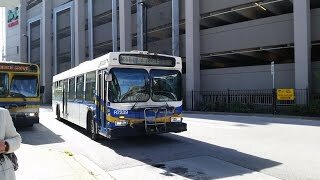 This is a start up of R7182 about to start on the 240 15th Street. 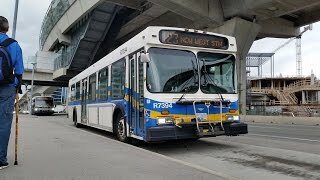 This is a take off clip of R7155 on the 410 Railway Via Fraserwood at Brighouse Stn. 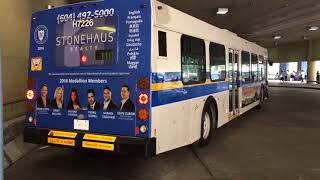 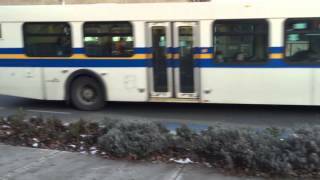 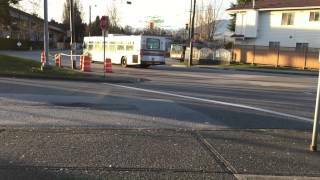 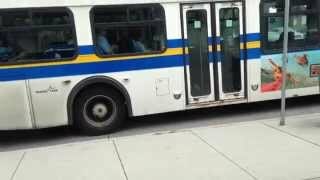 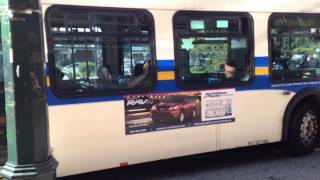 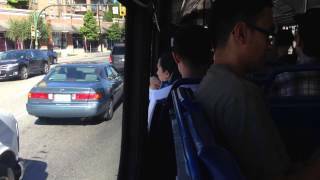 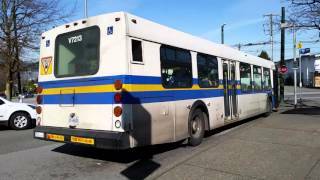 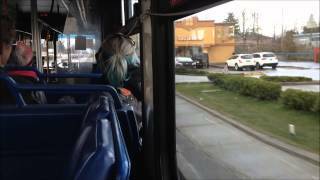 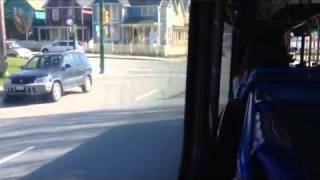 This was filmed on April 1st, 2015 and this bus is still in revenue service. 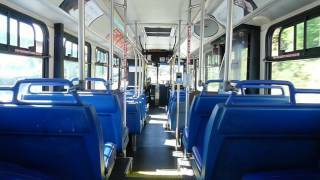 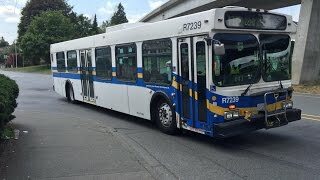 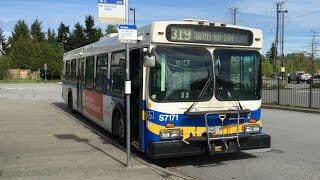 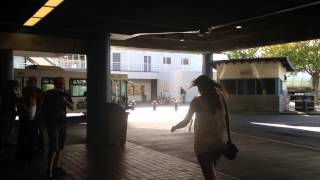 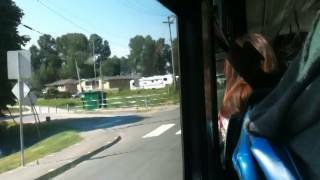 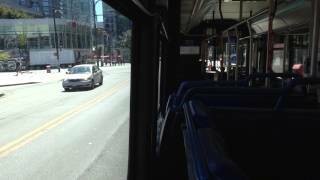 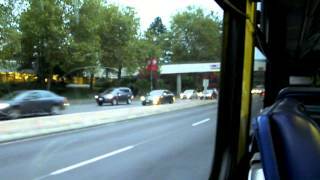 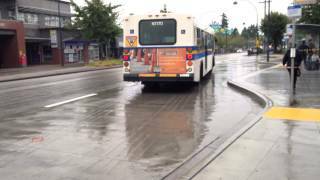 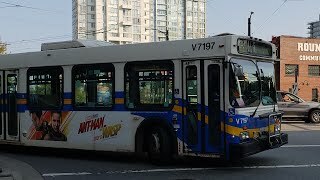 This is a take off clip of V7203 on the 49 Dunbar Loop and this was recorded sometime in late July 2014. 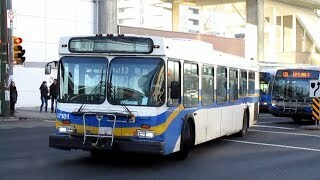 This bus has been retired since December 29th, 2014.